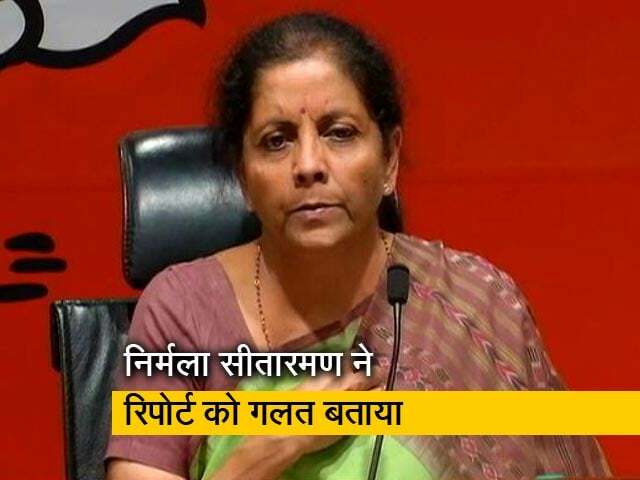 In the past 24 hours, a recording of Defence Minister Nirmala Sitharaman losing her cool with Karnataka minister Mahesh during her visit to flooded areas in Karnataka has gone viral. They seem publicly fighting over the fact that he addressed a gathering first, she's heard saying that 'Central Minister follows the Minister in charge here... Unbelievable". A day later, it has become a major controversy - first with Deputy Chief Minister G Parmeshwara making it a centre vs state issue. Tonight on Left, Right and Centre, we ask, is the Defence Minister's anger justified? Is it a centre vs state tension spillover?